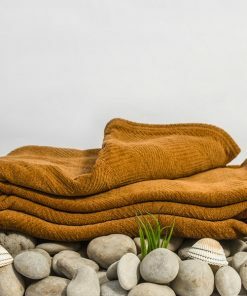 Organic blankets and comforters will help you in having deep, warm and cozy sleep with your partner without the inconvenience of overheating because the fiber use therein does breathe and they absorb moisture from our body more efficiently than inorganic comforters and blankets. 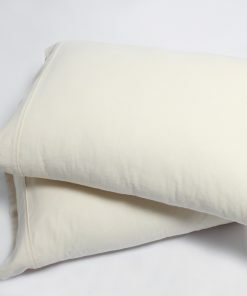 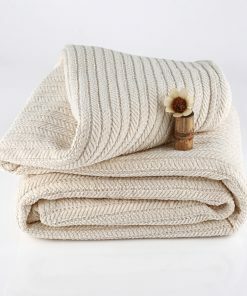 In the creation of organic comforters and throws, natural wool is used which is supposed to be an efficient regulator of temperature and moisture. 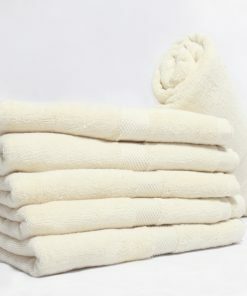 It keeps the person skin dry and keeps them cool or warm as they play the role of the insulator. 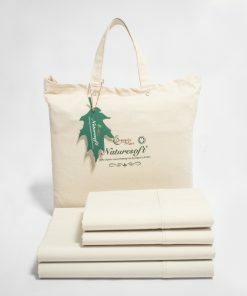 Organic comforters and blankets keep dust allergens away and provide natural support and protection for allergy and asthma sufferers. 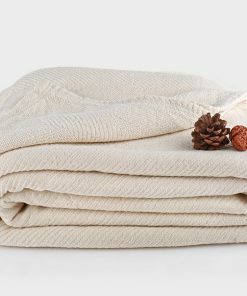 Organic comforters and blankets are extensively in demand not only due to its comfort level but also due to its environmental benefits. 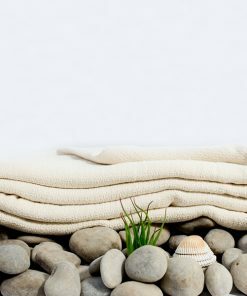 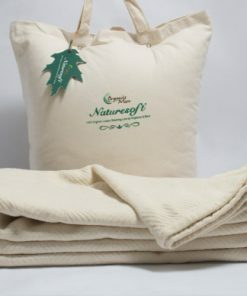 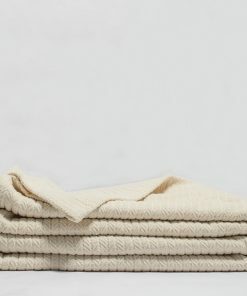 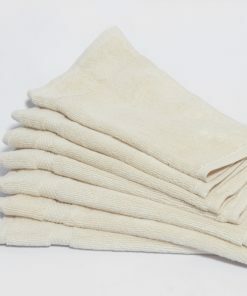 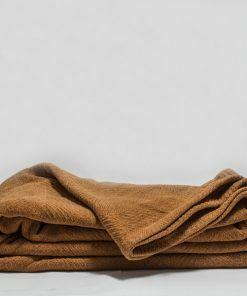 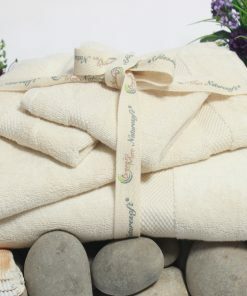 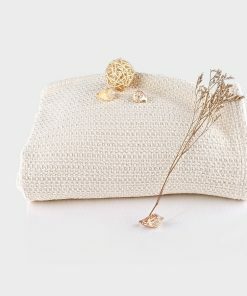 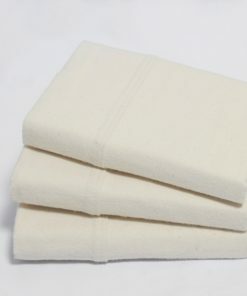 Many environmentalists recommend the use of organic wool blankets because they prevent the use of chemicals in the process and do not use artificial dyes that are harmful to both person’s health and environmental health. 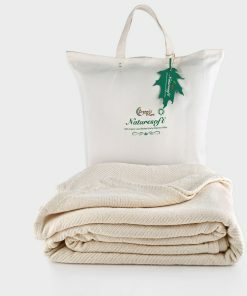 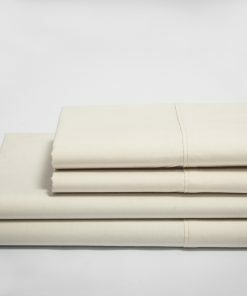 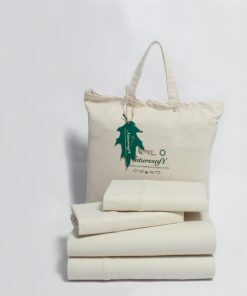 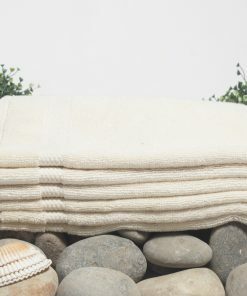 According to some environmentalists, an increase in the demand of organic bedding and blankets have a positive effect on the environment as it reduces the eruption of chemicals and harmful industrial wastage from textile factories which are becoming extensively harmful for the societies nearby as well as for the natural environment. 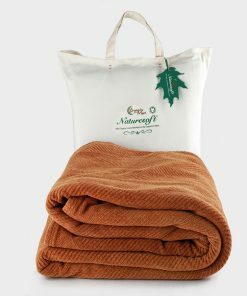 Naturesoft beddings provide their customers with a variety of organic blankets and comforters in every size and natural colors. 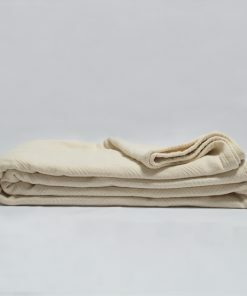 We offer a variety of sizes in blankets which make it easier for the customers to make a choice according to their need; we have crib size, full size, king size, queen size, large baby size and small baby size as well as blankets for twin in our blankets collection. 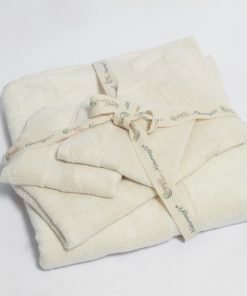 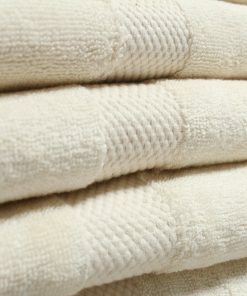 We also classified our blankets collection in ages as we have; adult blankets, baby blankets, and organic throws. 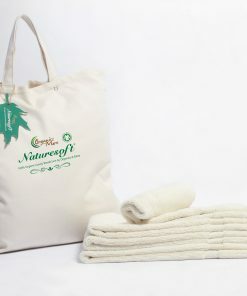 We assure our customers of the products that they are buying are 100% organic and GOTS certified, whether it is a organic towel, organic blanket, organic cotton sheets or other items from our organic bedding collection, because we understand the needs of our customer when it comes to organic fabrics, best Batch feed garbage disposal as we know how harmful can the inorganic fabrics be for you and your family, especially the new born babies or children who are in their early years, as their skin is sensitive and more prone to skin allergies and diseases which can be hectic and severe to cure. 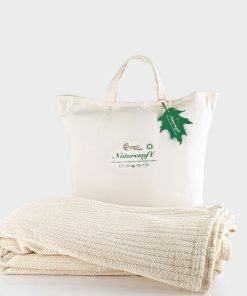 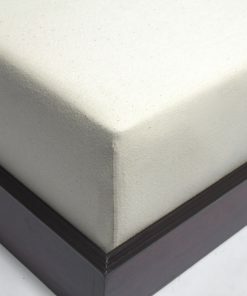 Naturesoft Bedding is the result of meticulous craftsmanship. 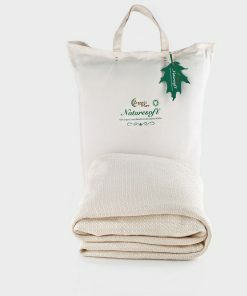 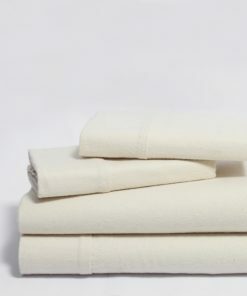 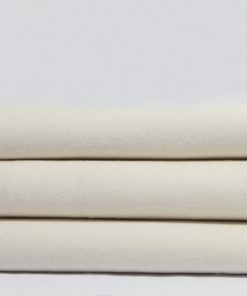 A brand originating from 100% certified organic cotton, exquisitely designed for the discerning, thus providing you with your one-stop bedding solution. 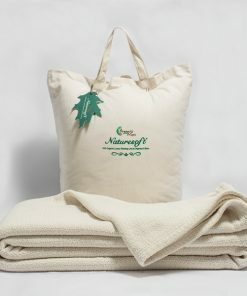 Certified by GOTS, Naturesoft Bedding guarantees on delivering pure genuine bedding.